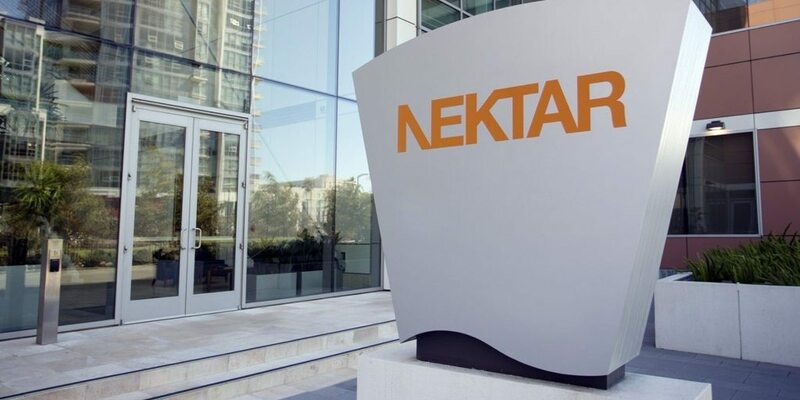 Washington, DC — Two days after Incyte outlined how it tied the knot with Merck on a slate of six late-stage studies combining its checkpoint Keytruda with the biotech’s IDO1 drug epacadostat, zeroing in on frontline use, Incyte has pivoted into a partnership on three studies with Bristol-Myers Squibb’s rival checkpoint Opdivo. 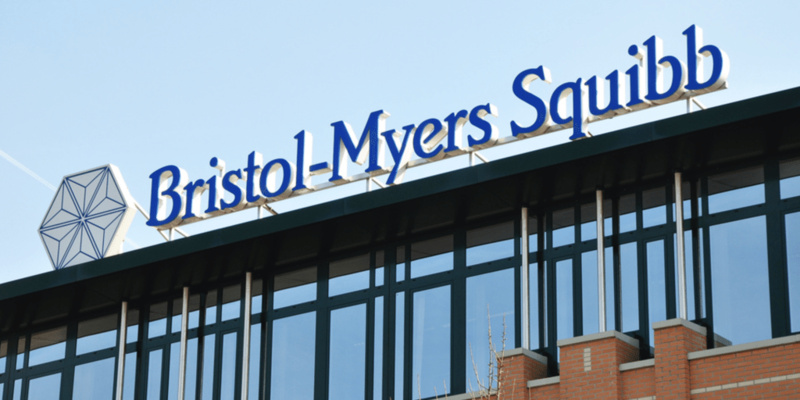 Like Merck, Bristol-Myers is looking for pivotal data on a frontline combo to tackle non-small cell lung cancer. And they’re adding a Phase III study that tackles head and neck cancer while expanding an ongoing Phase I/II to include anti-PD-1/PD-L1 relapsed/refractory cohorts of melanoma patients. Like its pact with Merck, Incyte $INCY is sharing the cost of the pivotal work with Bristol-Myers, looking to penetrate a slate of cancer markets with leaders in the field. 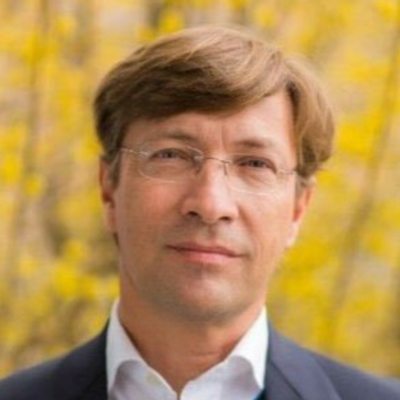 And as Merck is taking the lead on doing the research work on their pact, Bristol-Myers is doing the same, Incyte CEO Hervé Hoppenot tells me. Investors loved the move into late-stage testing across a broad front, sending shares up 5% by late afternoon on Monday. Ironically, Incyte emerges from these back-to-back deals continuing to be closely allied with the two top players in checkpoint inhibition. 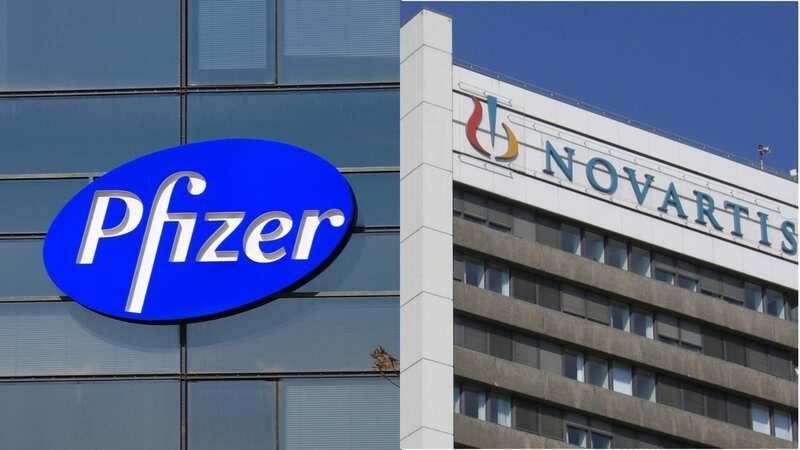 Merck recently seized the inside track on non-small cell lung cancer, leapfrogging a flailing Bristol-Myers which was hammered — and not for the first time — as it recently revealed that its combination of Opdivo and the CTLA-4 drug Yervoy would not be headed to an accelerated review. And Incyte is also already engaged in pacts with AstraZeneca and Genentech on their checkpoints as well. How about Bavencio (avelumab), the newly approved checkpoint from Merck KGaA and Pfizer? I ask Hoppenot. “We’re open to it,” he responds with a ready smile. Incyte not only has partnerships with a lineup of key players, it has its own checkpoint in development as well. (Just as Bristol-Myers has its own IDO1 in early development.) The biotech is operating on the notion that epacadostat has the potential to be tied to a variety of checkpoints for a list of different cancer types. “I don’t think anyone knows how things will end up,” says Hoppenot, who views these development pacts as short term commitments. If the trials pan out as hoped, he says that the leading IDO1 drug could be prescribed in combinations, a lucrative revenue source for the company. The deals do not include commercial partnerships. 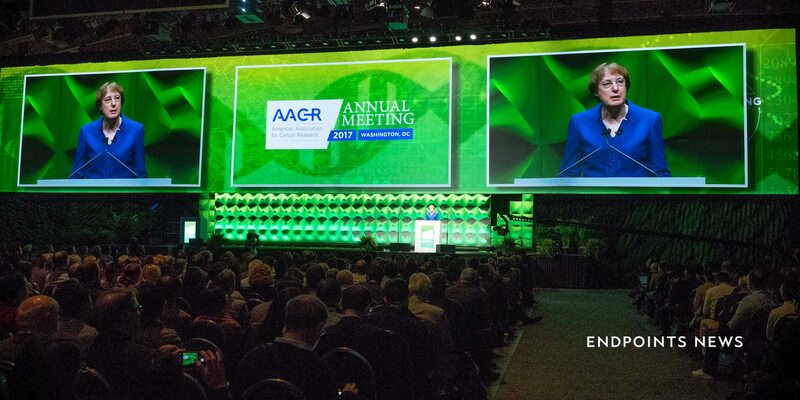 Incyte announced the latest deal with Bristol-Myers early Sunday, as AACR was getting started in Washington DC. One of the reasons why IDO1 and checkpoints are so attractive, Hoppenot says, is that a targeted therapy like an IDO1 — focused on the tumor microenvironment — could have a better shot at success with a checkpoint than, say, a PD-1 checkpoint and CTLA-4 (like Yervoy) where you’re adding a systemic drug that could trigger safety issues for patients. The first one of these pivotal combo studies will be the Keytruda/epacadostat combo study that reads out in 2018, just around the corner in R&D terms. In our view, BMY’s decision to follow MRK dramatically reduces the risk that Opdivo will be at risk even if the combination with IDO is ultimately deemed clinically superior to the combination of CTLA4 + PD1/PDL1. Furthermore, as biomarkers evolve and new treatment approaches evolve and emerge, it is likely that the PD1/PDL1 agents with the broadest labels are most likely to benefit from this segmentation of the market. This “all comers” approach to combinations highlights what likely will continue to be an extraordinary cost of IO development and the race for leadership. This is a critical time for Incyte, which is one of the biotechs most frequently mentioned as a likely takeover target by over-caffeinated analysts eager to predict the next M&A deal. The staff of the Wilmington, DE-based company has broken past the 1,000 mark, with 850 in the US and the rest in Europe — where Incyte picked up the Ariad operations last May – well ahead of the Takeda buyout in the US – for $140 million up front. More than half of Incyte’s staff is in R&D, with more than 200 scientists in the operation. And Hoppenot tells me he’s intent on building a “flat” organization that is broken into three distinct regions: the US, Europe and next in Japan. “The question was how to become big without becoming stupid,” says the CEO, a veteran of the global pharma giant Novartis. Incyte now has 14 drugs in the clinic, a growing top line with Jakafi sales, with revenue breaking past the $1 billion mark last year. These new and revamped pacts have helped drive a big focus on the pipeline. 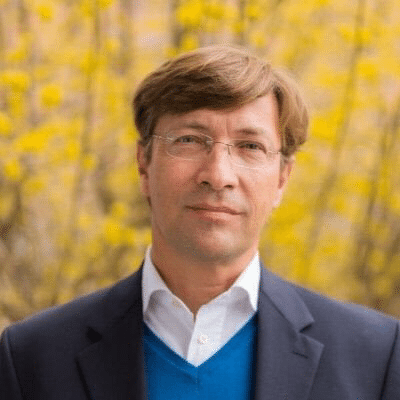 Back in early 2015, Incyte paid $60 million for an upfront and equity and promised up to $350 million in milestones to jump on board Agenus’s antibody discovery platform. That deal covered a slate of checkpoint regulators that could be crucial to Incyte’s future covering GITR, OX40, LAG-3 and TIM-3. And a few weeks ago that 50/50 deal was rejigged to leave Incyte with the reins, with Agenus taking cash and royalties in lieu of the split originally planned. Late last year Incyte embraced Dutch biotech Merus and its bispecific antibody tech, agreeing to buy into a new discovery and development collaboration that started with $200 million in an upfront and equity payment and has the potential to earn billions more if it matures into a co-commercialization arrangement. The key to making this all work, says Hoppenot, is to create separate organizations that can operate virtually — though not entirely — independently, without a large hierarchy overseeing every aspect of development, slowing things down. And he isn’t about to guarantee that everything now in the clinic will work. “Some of it is going to flop,” says the former Novartis cancer chief, who took the helm at Incyte three-and-a-half years ago. It’s not taking intelligent, focused risks that he finds a much bigger threat. And so far, it’s all working in his favor.